Hospitality veteran and former U.S. Army captain Ed Fuller has drawn from his corporate and military experience to co-author “Red Hotel” a fast-paced, fictional account of a hotel terrorism attack and its aftermath. Fuller collaborated with author, television producer and journalist Gary Grossman to co-write the thriller, which is on pre-order ahead of a March 19 release. 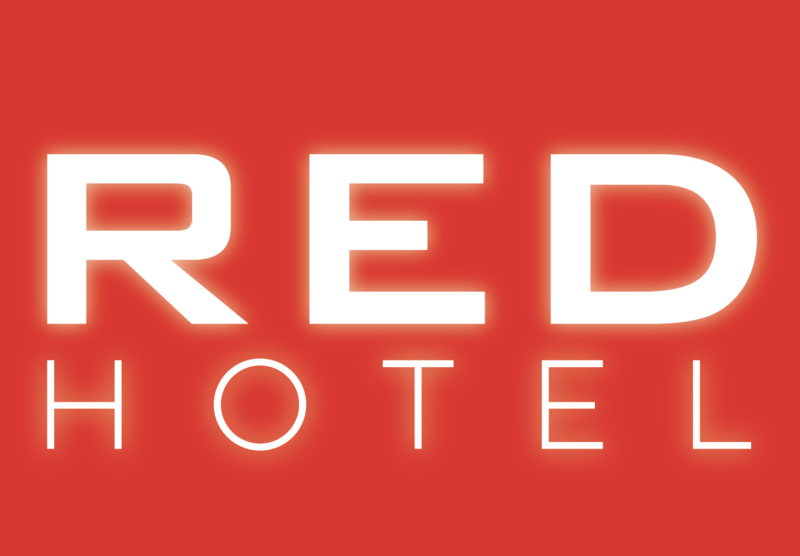 COPYRIGHT © 2019 RED HOTEL. ALL RIGHTS RESERVED. | Designed by Monick Brand Comm LLC.